Check out this official video from the comrades at Blackstar Productions in The Netherlands: Noni – De Straatjongen Gaat Omhoog (The Street Boy Goes Up) produced by Master JoJo. Suave records with Blackstar Productions artist Noni the Realest at The Bunker studio in The Netherlands. Friday Night Mash at Inner Recess Studios sponsored by Heineken. 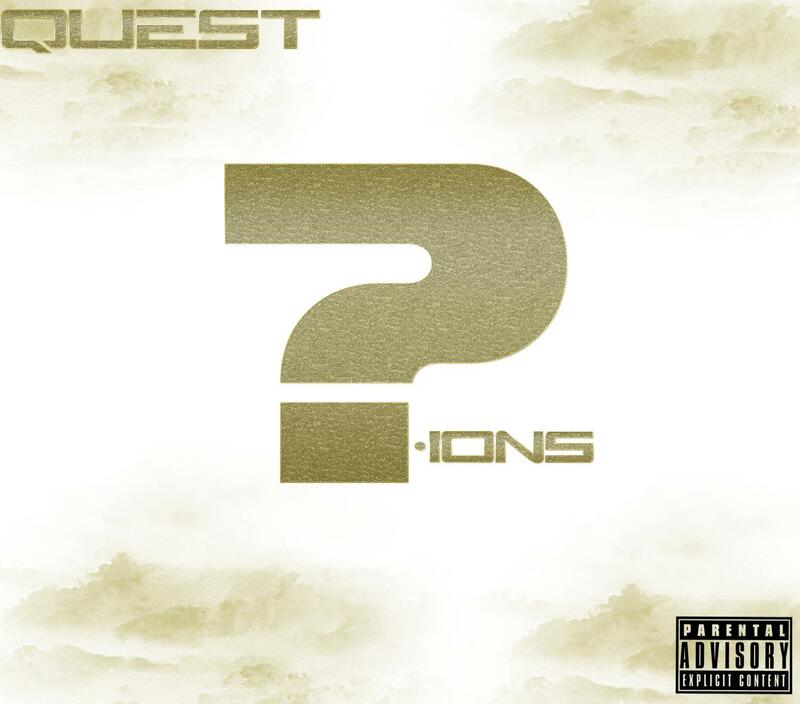 This new album from Q aka Quest features the likes of Suave, Lyrikill, J-Dubble, Jakie Skellz, Lil Dee, and many more! Great production, incredible features – take a listen!